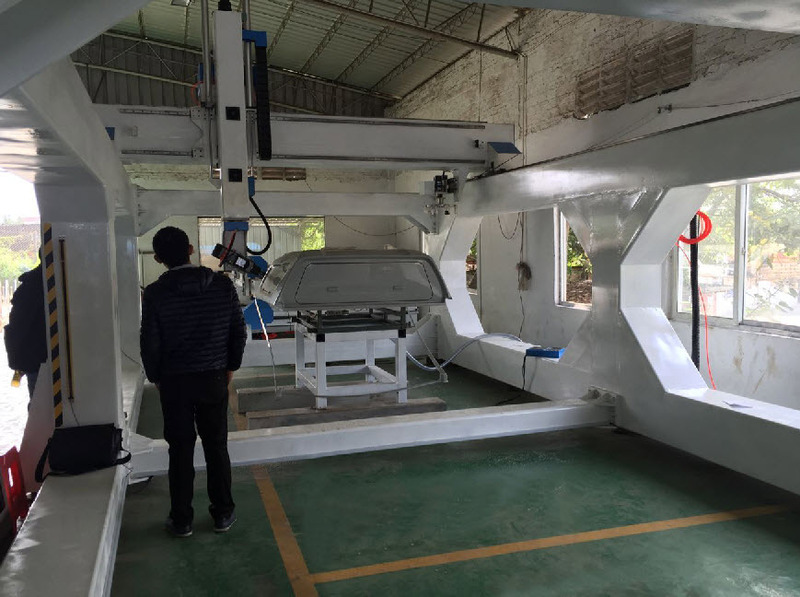 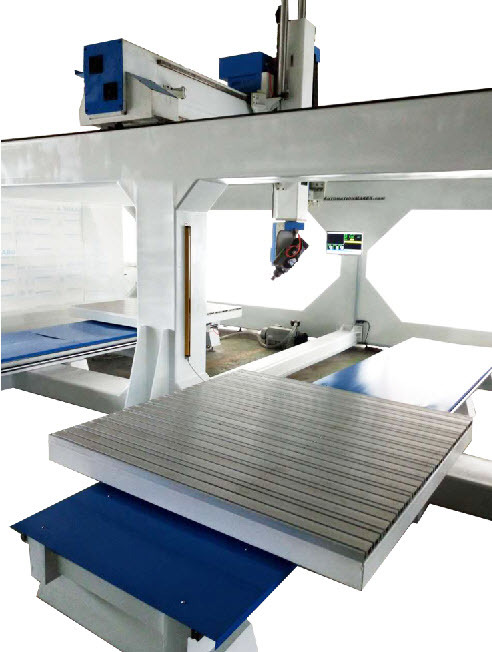 5 axis CNC router, specialist to cut plastic, foam, wood and soft metal. 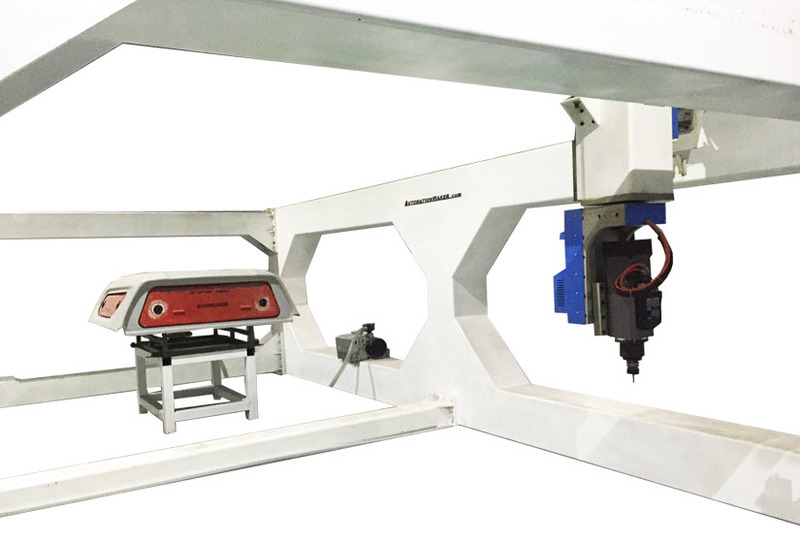 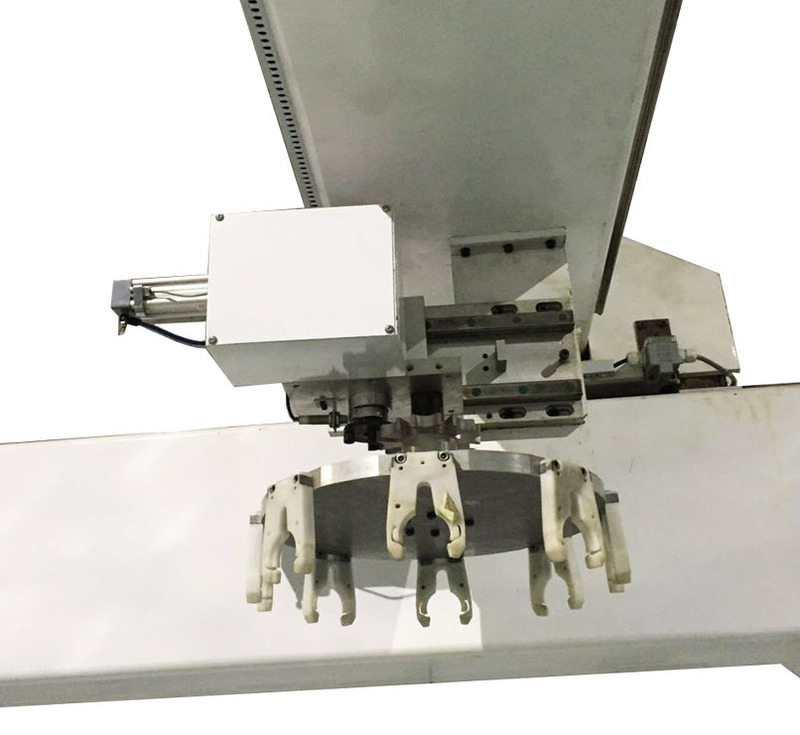 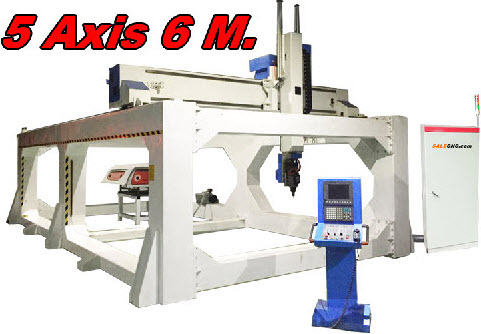 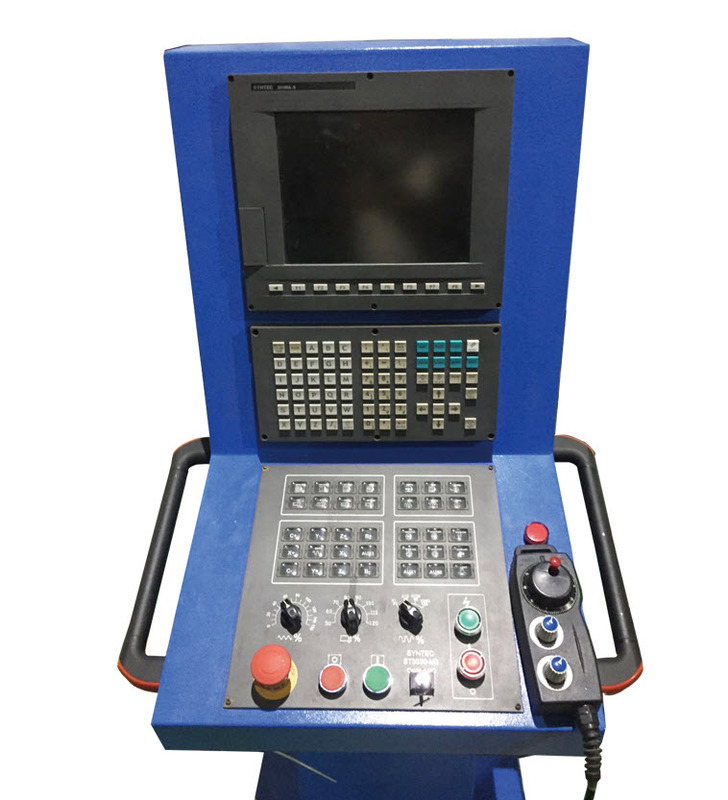 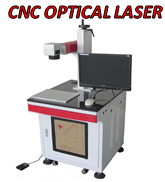 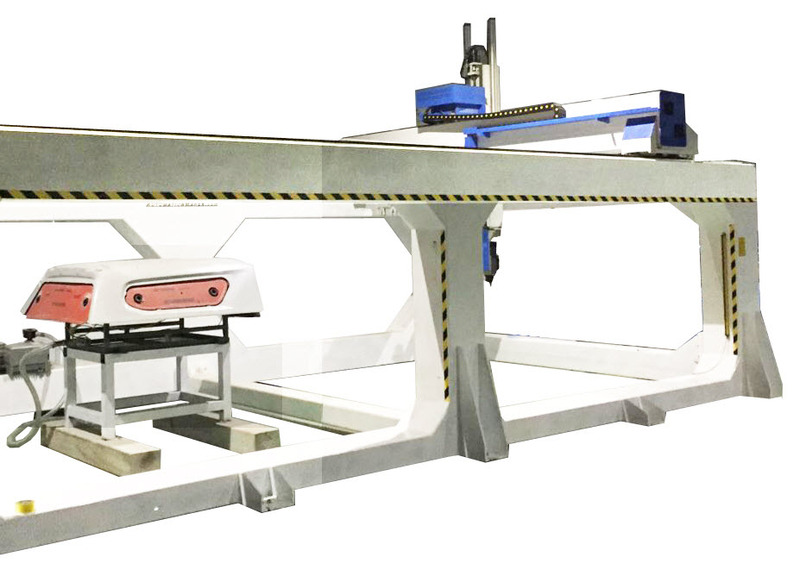 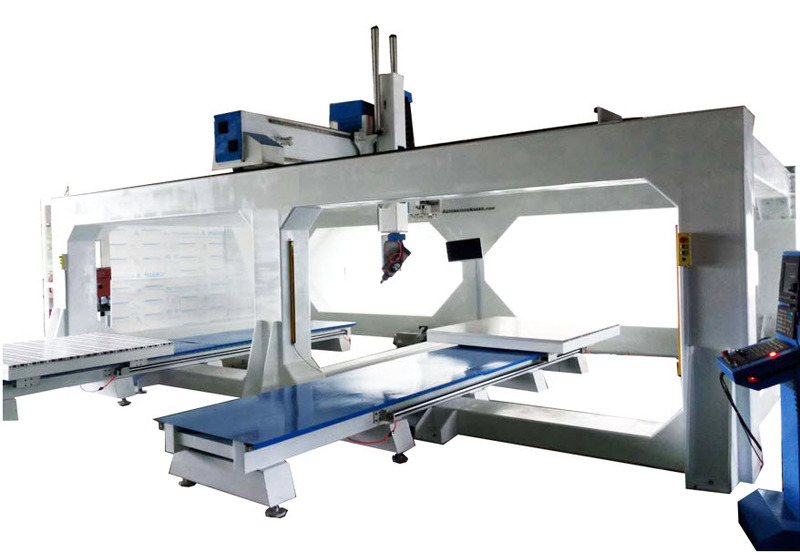 Fully 5 aixs-5 linkage, highly precision equipted with RTCP controller to cut at any angle with teaching mode. 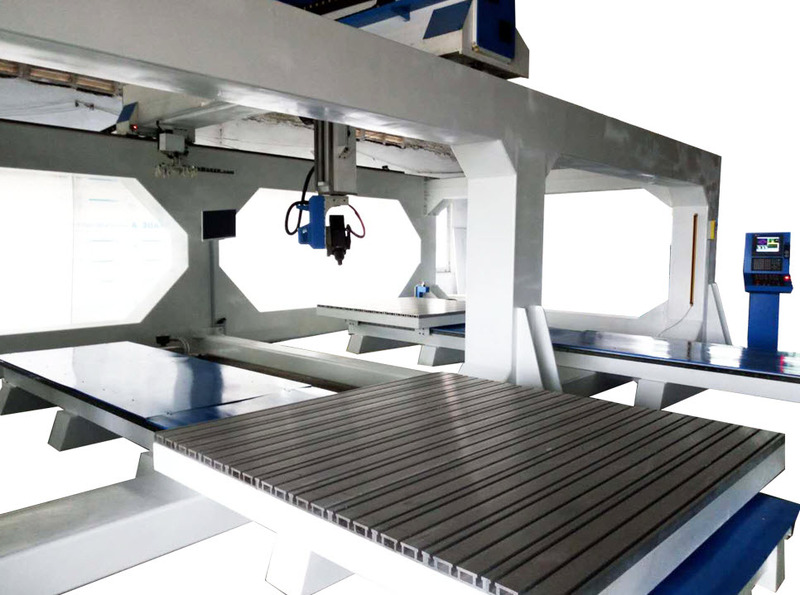 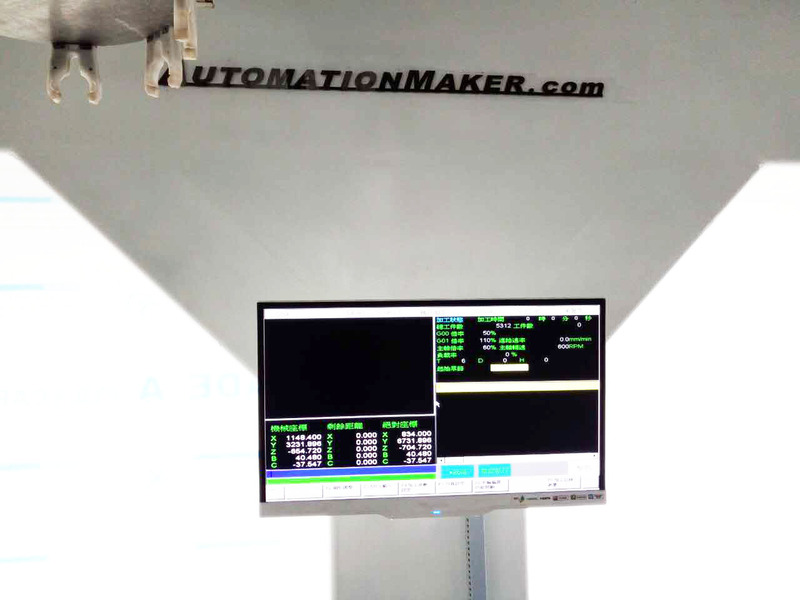 CNC Rotuer 5 Axis can rotate all direction for every angle cuts, equipted with 9KW italy spindle. 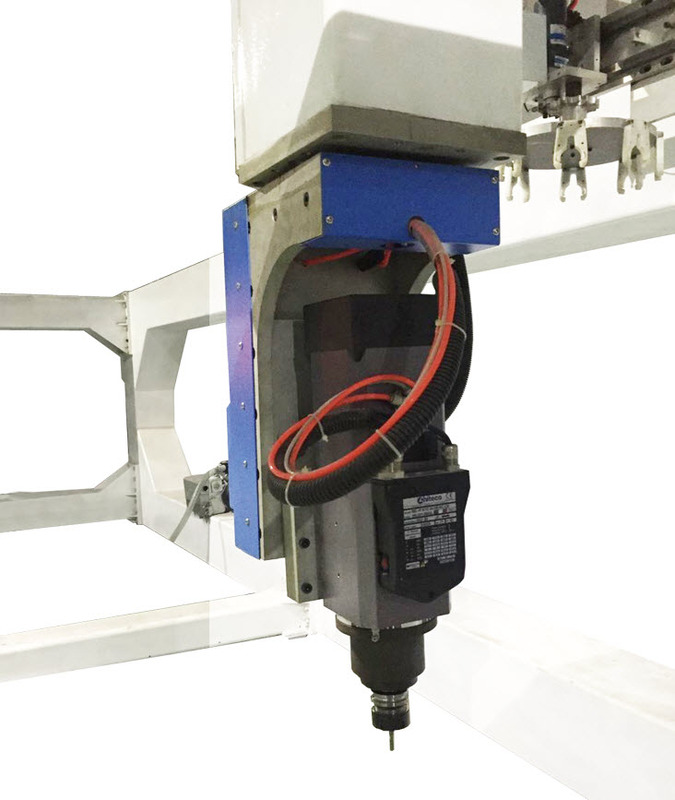 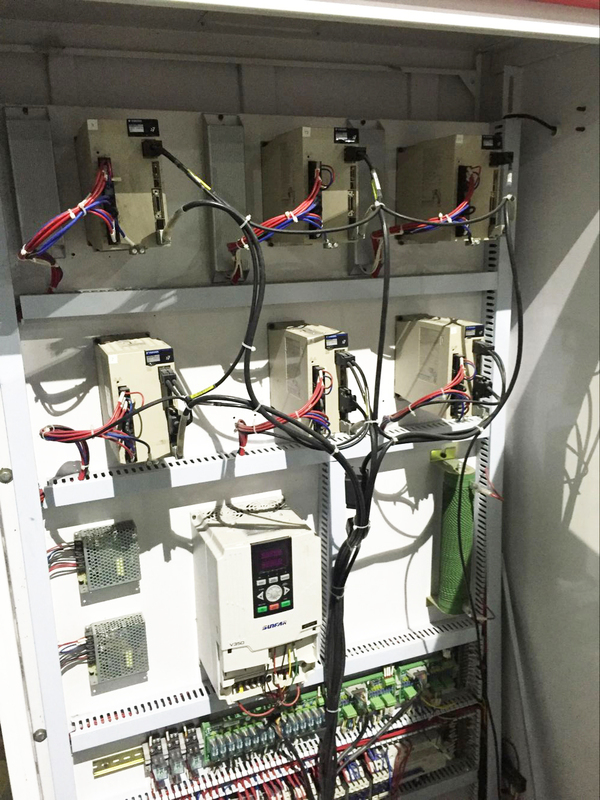 New technology: common connection which use only 1 cable and link up to others to make the wiring more simple and easy to use.